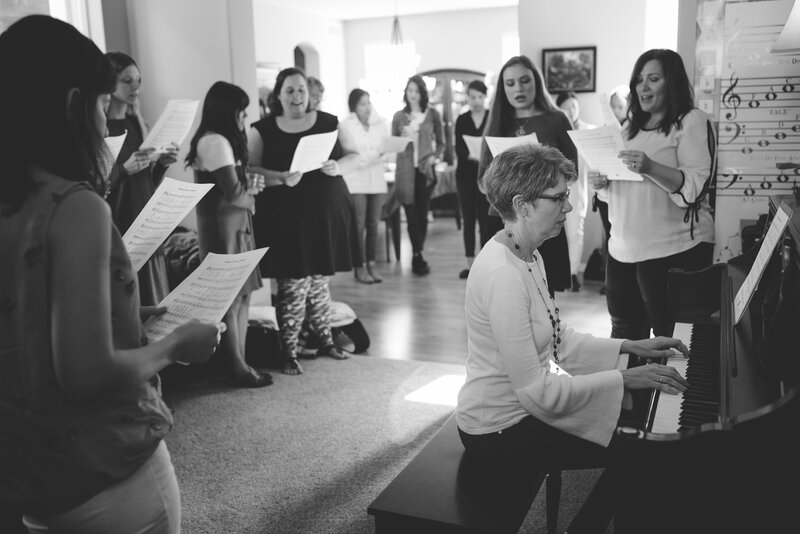 Westminster Women’s Fellowship (WWF) is a group for the women of WSC—student wives, students, faculty wives, and staff. 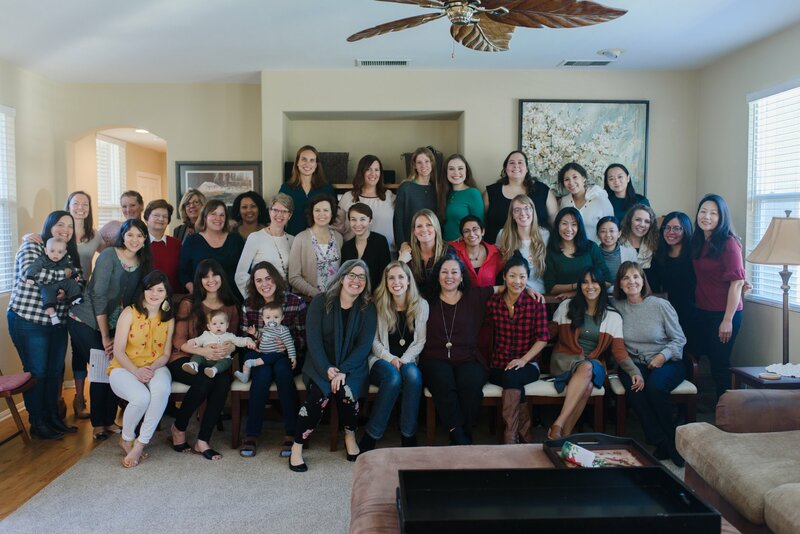 We are excited to get to know new women and help them get connected to our community! Event invitations and reminders are sent via the Westminster Women’s Fellowship e-mail listserv and a closed group on Facebook. Members of WWF also use the Facebook group to set up other events, pass along baby gear or furniture, and post encouraging articles. To be added, please email us at wwf@wscal.edu with your email address, and we'll get you set up. Also let us know if you have any questions! WWF hosts events at the beginning of the year to welcome new student wives and women students. During the school year there are monthly events, like Bunco nights, a holiday brunch hosted by the President’s wife, lectures by professors, panels on hospitality, recipe swaps, and more! These events are a great chance to meet other student wives and students and bond over the seminary experience while having lots of fun. There is also a weekly park day held at local Escondido parks. It’s open to all women, and it’s especially helpful for moms with young kids who need to get outside and run around. Spouses of students taking 12 or more units in a semester are able to audit courses for free. WWF encourages student wives to take advantage of this opportunity to receive biblical and theological training alongside their husbands.